We believe everyone is different. Which is why our team of dedicated stylists provide every client with a friendly, personalized service using the latest products, techniques and styles. And while our inspired accomplished team create the perfect look, you can relax, and unwind in our comfortable, modern surroundings. Contact us today to book a hair appointment. 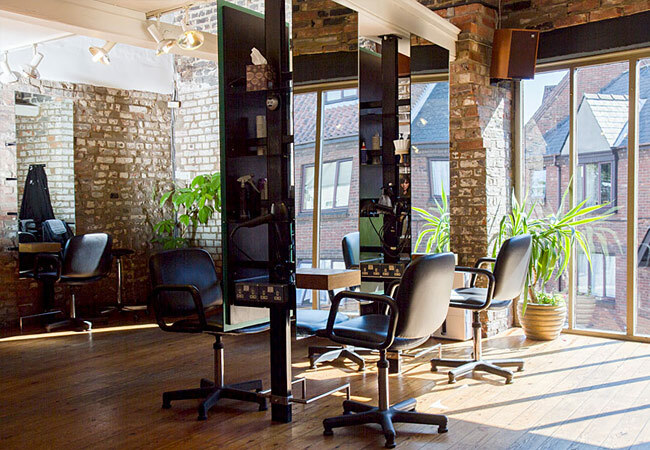 Opened in 1992, the Studio is a combination of modern contemporary interiors and a friendly professional service offering customers a relaxing, luxurious and enjoyable salon experience. 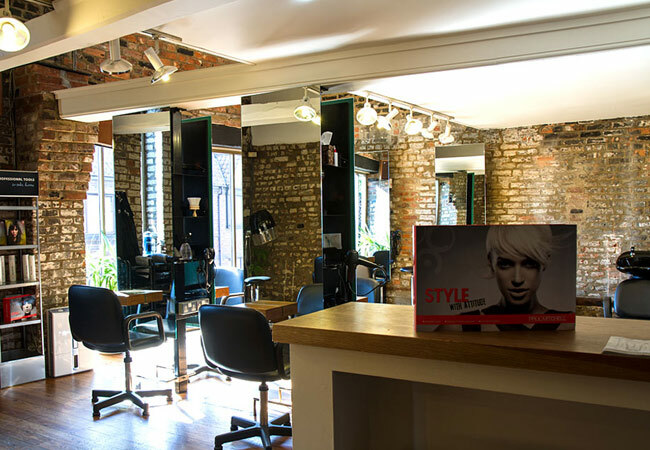 Our team of stylists provide hair styling for all special occasions including weddings, proms, corporate parties. 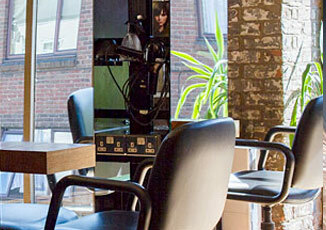 Free wi-fi is available in our King's Lynn salon if you need to enjoy a more productive appointment. 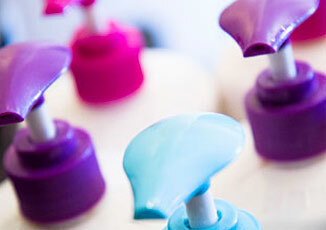 Treat yourself to award-winning, luxury hair care at an affordable price. Paul Mitchell速 products combine quality ingredients and the latest technology to ensure top performance and flawless results with every style. 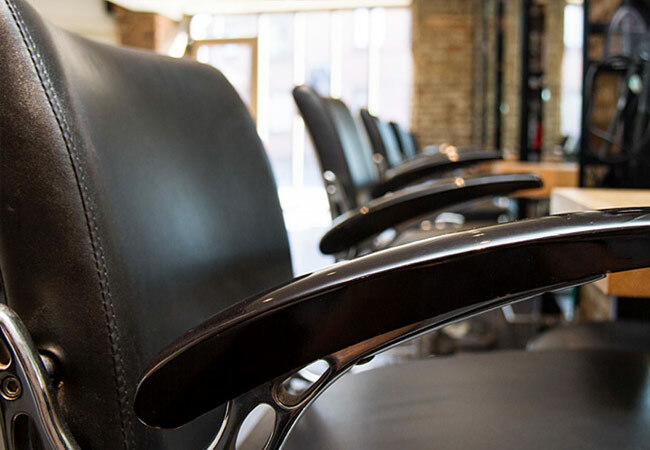 We offer a friendly, personalised service, providing clients with the latest in modern, stylish hair design. 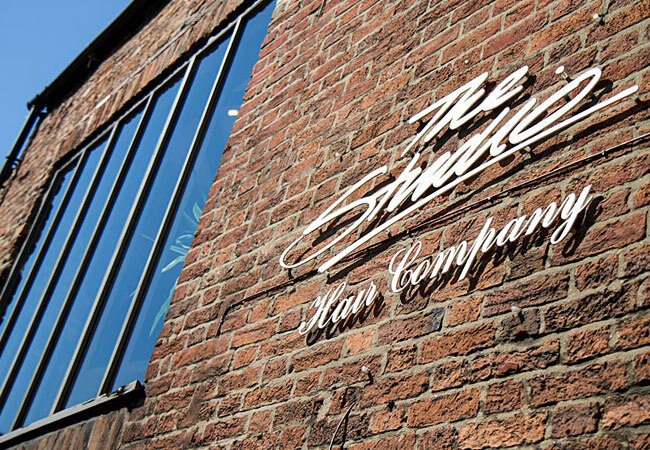 Relax and unwind while our inspirational, accomplished team create the hairstyle you desire.